Why do people ever stop writing love notes? It doesn't have to be a long letter. It can be a cute little inside joke. It can be a funny doodle. It can be a post it in the bathroom....or you can get creative and have fun with it. But just think about it. Make an effort and cause someone you love to SMILE and feel loved today. Dan left this for Kassi one morning while she slept. 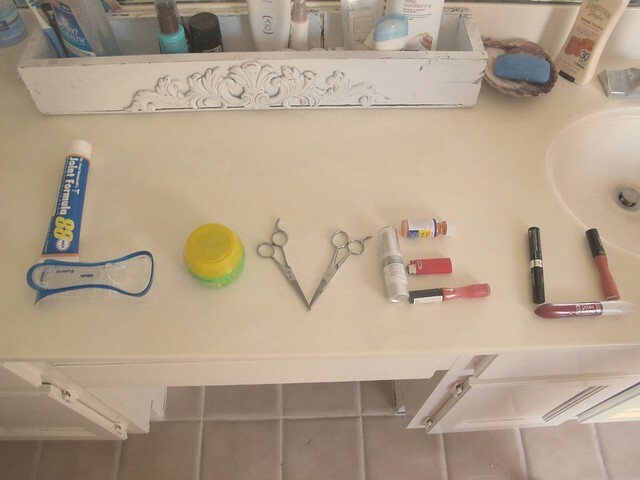 I love that he got creative with his love! My brother came over and took a quick polaroid shot of himself and left me a note on the bottom. Yes I am Poop Face. Makes me laugh every time I see it. It's official this is going to be a regular feature on the blog! I am sorry I didn't stick with it before. 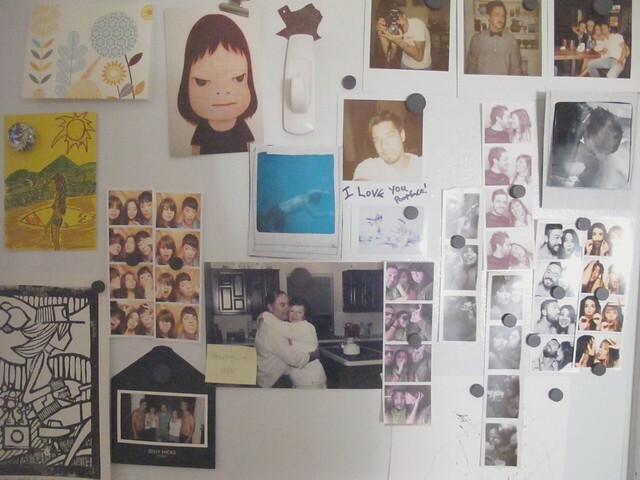 If you want to share your love with us on the blog send photo's our way!